To maximize profits, corporations hire skilled professionals — project managers — who know how to increase efficiency. Want to discover their secrets? Learn the tricks of their trade with the Comprehensive Six Sigma Certification Collection, price dropped to just $35. Project managers play a crucial role. They oversee the operations of a business, keep production on track, and eliminate waste so that financial targets are more easily met. But, there isn’t just one way to accomplish this. Project managers, in fact, use several methodologies and tools to achieve success. And one of the most popular is Six Sigma. 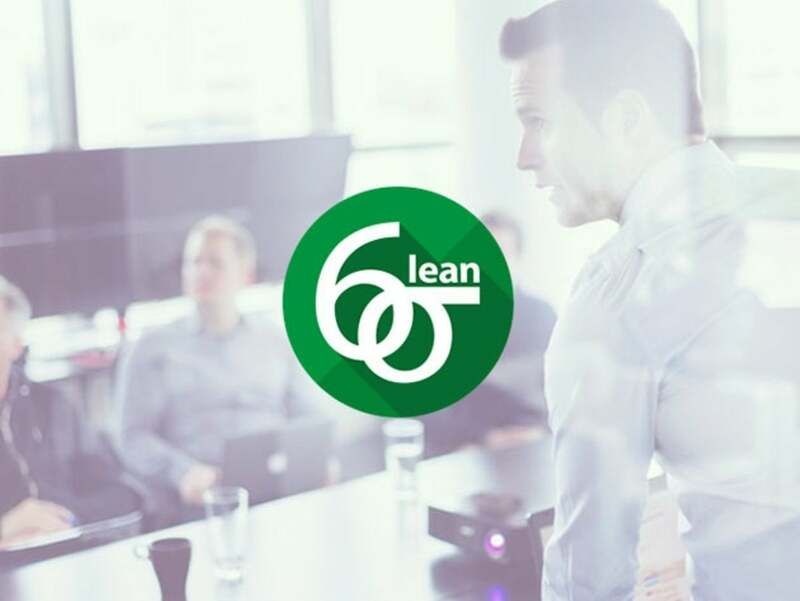 The Six Sigma Certification Collection, valued at $1,650, includes ten courses that’ll turn virtually anyone into a skilled project manager. Students will become acquainted with the Six Sigma methodology, learn how to apply it in a business scenario, and even be introduced to corporate savvy tools such as Minitab. The courses are flexible, convenient, and you’ll have access for life. Don’t just operate a business. Learn how to run it as efficiently as possible with the Comprehensive Six Sigma Certification Collection, now offered for just $35.